gin and bare it: what's better than awkward? i have nothing of importance to write/say/yell. not that i ever really do. but you get the drift. so there's this. 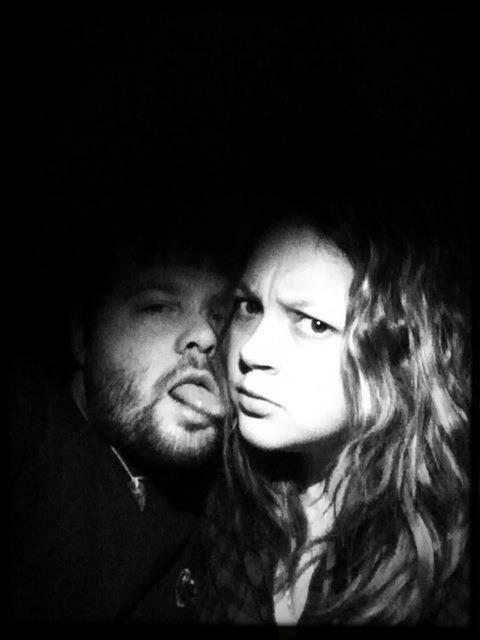 because it makes me lol on a constant basis. Considering I'm sick as hell with a cold & very little has made me laugh, thanks for this. 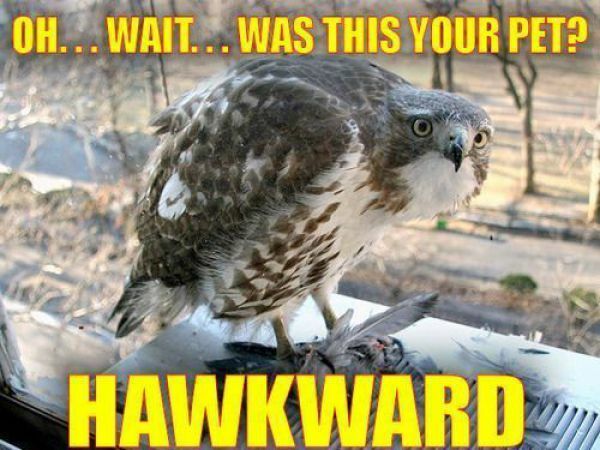 So going to use the word "hawkward" in a sentence today and see if anyone notices it. Shannon is hawkward. Hawkward Shannon. i`m gonna start saying HAWKward and see if anyone notices. LOL-- Love your blog...saw you on the blog hop and started following you! thanks for stopping by lady!! ha! this totally made me snort laugh. thanks for helping me be professional at work. Copyright © gin and bare it: what's better than awkward?